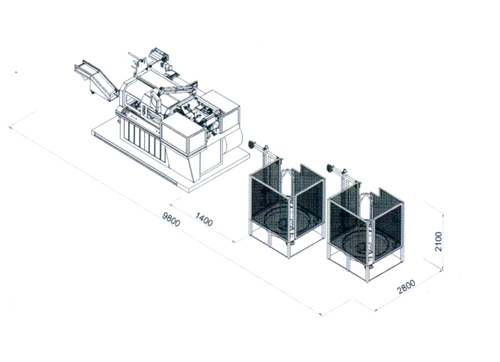 · Accurate servo spring conveyor system. · Intelligently automatic alarm system. 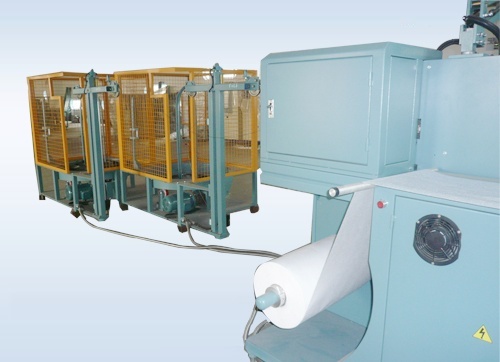 · Flexible heat treatment device. 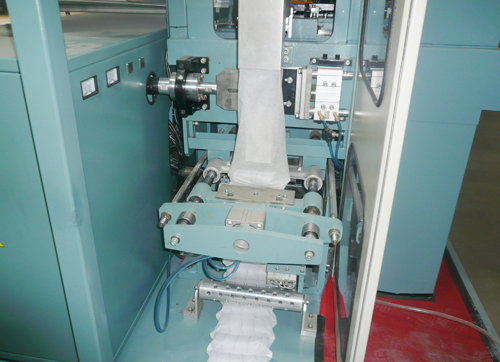 · Smart joint device for non-woven fabric roll. 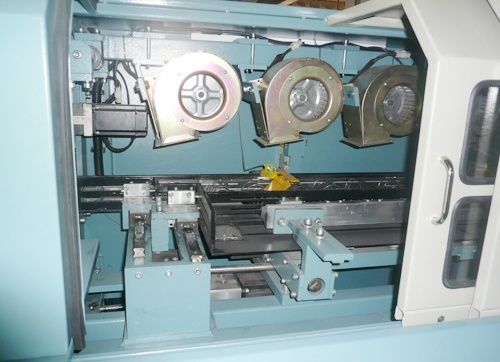 · Various customized ultrasonic welding seam. · Low and easy maintenance. 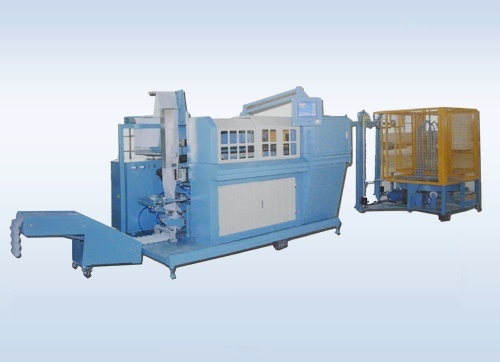 · Two electronically controlled coiling heads. 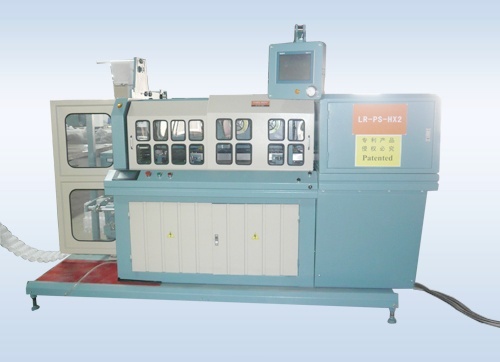 · Computerized spring dimension setting system. · Computerized various spring data saving system. · Automatic pocket strings cutting device. · Zoning pocket string is possible with two different steel wires. · Available for springs in hour-glass shape, pyramid shape, PPS type and so on. 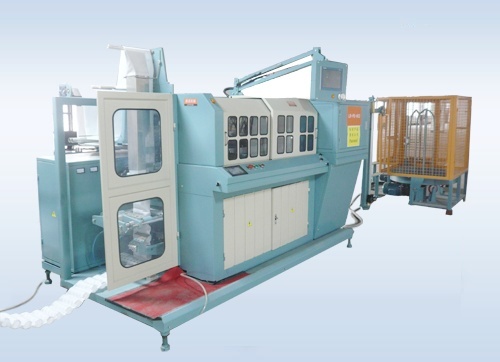 · Two mechanical coiling heads.